Good family home-2246 sq.ft. 2&2 bedroom basement entry. L-shaped living, dining w/patio doors to covered deck. Bright kitchen, main bathroom has 2 sinks in lon g vanity. Main floor laundry/storage w/backyard access. 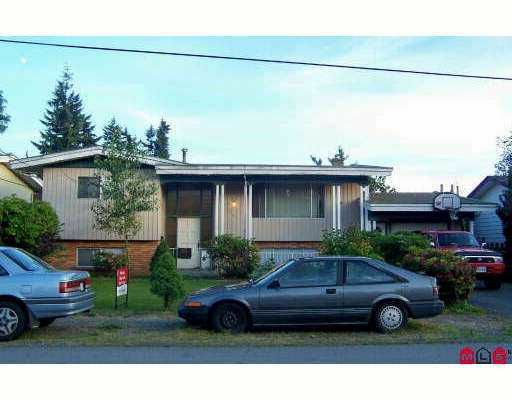 Down has 2 bedrooms, laundry, spacious rooms w/big window for lots of light, separate entrance. Single garage. Fenced backyard.